The Learned Silk, Paul Usoro, SAN, is currently in Abuja addressing young lawyers at a Seminar, speaking on the topic "Young Lawyers: Career Opportunities and Prospects in the Legal Profession". 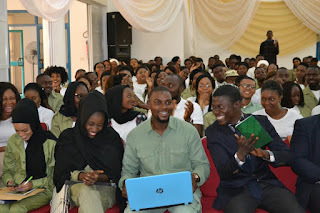 The event which is holding at the Radio House Auditorium Abuja, is in collaboration with the NYSC Legal Aid Group in Abuja. 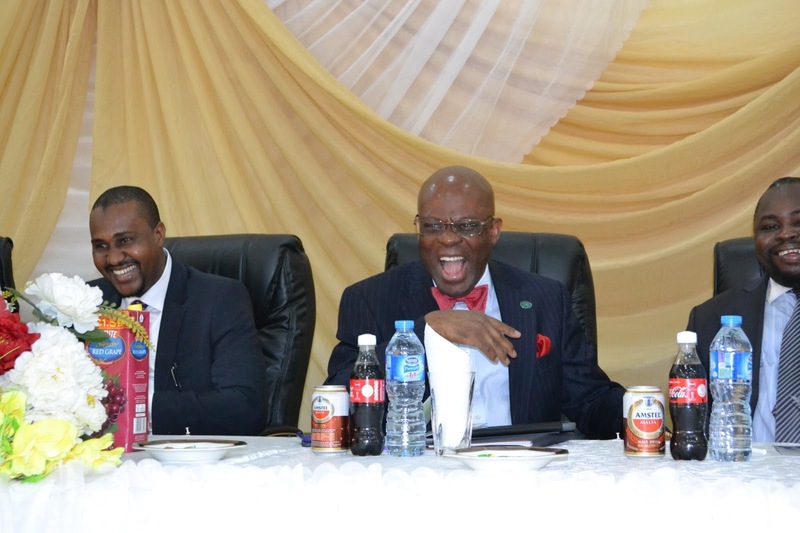 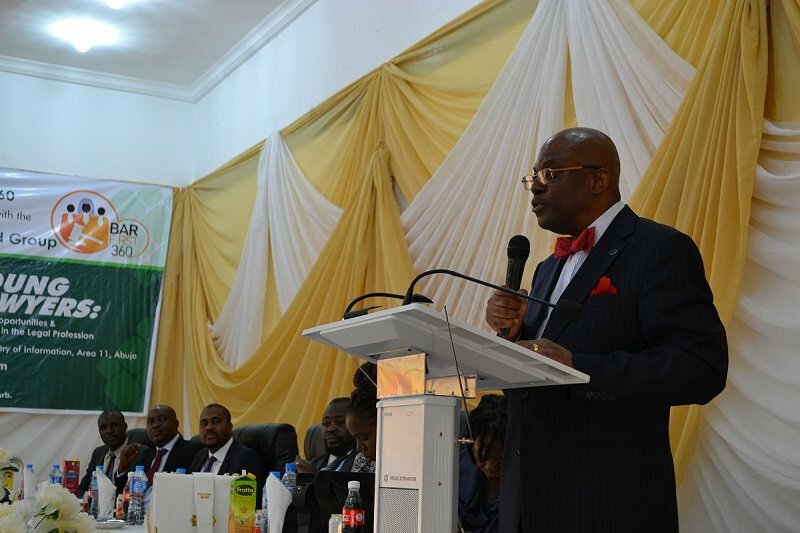 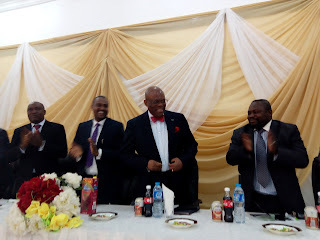 While addressing the young Lawyers; Paul Usoro states “it is not only about your credentials or knowledge but also your personality, attitude, integrity”. 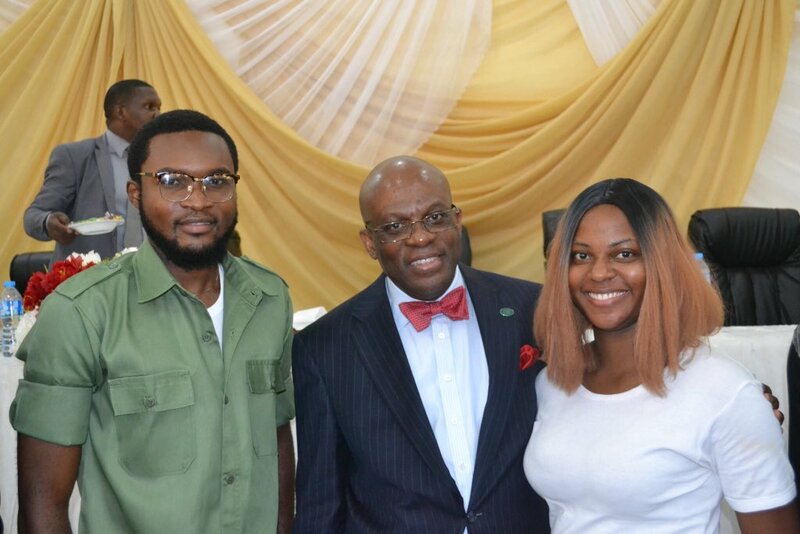 The Learned Silk seeks to impact relatable knowledge to Young Lawyers with a passion for the rule of Law in Nigeria.